Share your location with the people, communities, and services that matter. One click to update Twitter, Facebook, a travel blog, and every other public facing service you use. Automatically notify all your loved ones, privately via text or email, that you've arrived safely in a new city. A single login to access all the web and mobile apps you use before, during, and after your travels. Personalized tips and recommendations, streamed from the people and brands you trust. An easy way to discover and connect with the people who matter around you. Real time Q & A to get travel advice from experts when you’re in a pickle. Though we've taken the ohheyworld.com web app offline, Oh Hey World is an open source mobile platform for location sharing. Our Rails web app, iOS app, and WordPress plugin are on GitHub. Follow the buttons below to bring the platform back to life. We're passionate about creating connected and socially responsible travel experiences. Our work continues with Horizon. Horizon uses groups and mutual friends to help you find people and places to stay. We're supported by you, not advertisers or VCs. Our goal has always been to connect people in meaningful ways in person. Truly making community accessible everywhere, for everyone (nothing like a bold mission, right?). 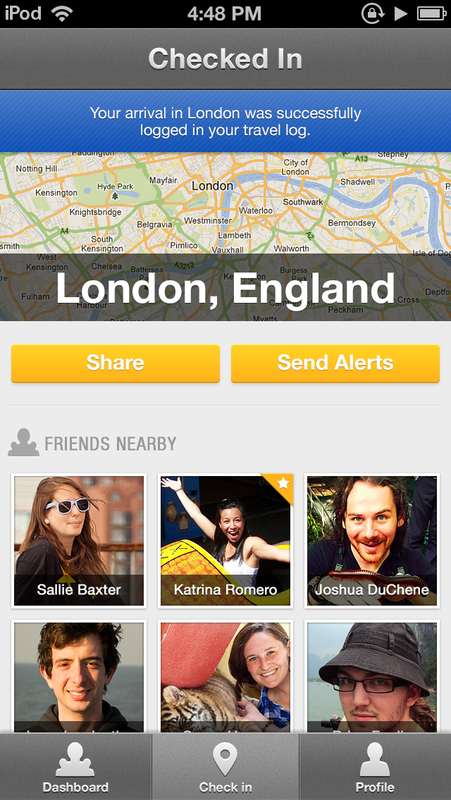 Oh Hey World's location sharing platform -- best thought of as Foursquare at the city level -- was our first attempt. We learned a lot building that 1st product, much of which is outlined in this 12 month recap on PandoDaily. Like so many entrepreneurs, we overbuilt. An easier way to share your arrival in a new city is not a pain point for anyone outside of the long term traveler segment. Further, delivering on the value proposition of finding nearby friends & like minded people is only viable with massive scale of users — OHW simply was not a strong enough hook to get to scale. You can see our original investor deck here. Oh Hey World was released in beta in March of 2013, and attracted over 2,500 users prior to being shut down in 2017. Our almost eulogy was published in July of 2016, and the final plug was pulled in May of 2017.